Yes. It is actually happening. There has been so much discussion about the Thredbo Valley Track and the possibility that it may eventually extend from Thredbo to Lake Jindabyne. Over the past 12 months this project has moved from a likelihood to a certainty. The missing parts of this puzzle have all been resolved and over the next 18 months the final sections of this world class MTB asset will be built. Imagine riding the chairlift to the top of the Ramshead Range in Thredbo Village. 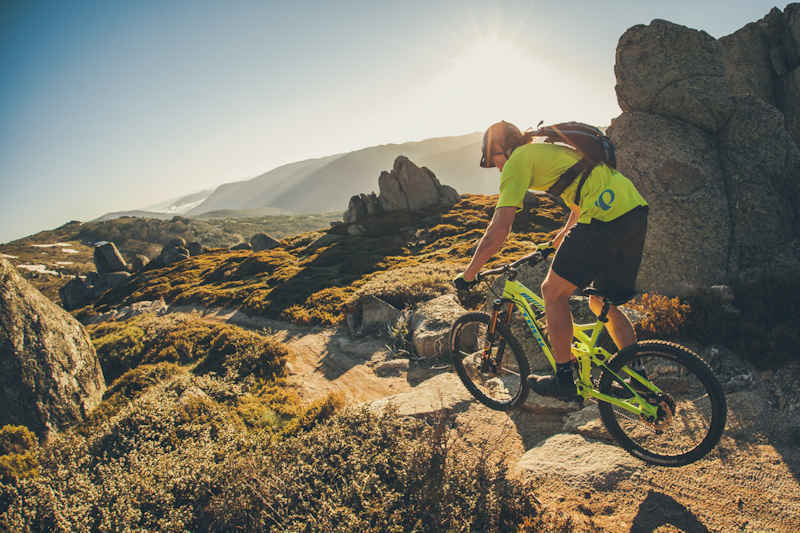 Then jump on your bike and head down the All Mountain Trail with 9km of flowing downhill riding to bring you onto the start of the Thredbo Valley Track at Friday Flat. You can then ride on the existing TVT for 20km all the way to the Ski Tube Bridge at Bullocks Flat. From there you will be able to cross the bridge and join the lower TVT (currently under construction) to ride another 19km down the spectacular lower Thredbo River before crossing the river again at the Gaden Trout Hatchery. 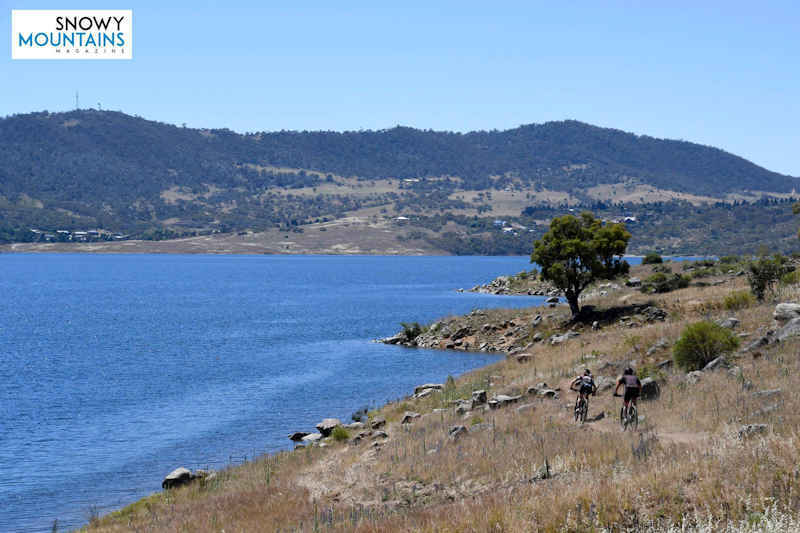 The trail will then wind up to cross the Kosciuszko Rd before descending down to the “Hatchery Bay” track to follow the shoreline of Lake Jindabyne back into Jindabyne Township. The tracks continue from Jindabyne township into the Mill Creek network of trails that will take you around the Lake to East Jindabyne. 70km of world class MTB riding from an elevation of 1950m down to 915m at Jindabyne. This summer the All Mountain Trail in Thredbo was completed and also the Hatchery Bay section of track on Lake Jindabyne. The Lower TVT construction is well underway with over 7km of the track from the Ski Tube Bridge down river already nearing completion. It is possible that this section of the lower TVT may open for riders this April. The rest of the trail construction and construction of the bridge at the Trout Hatchery will happen over the 2017-2018 summer and at this stage the whole track should be open by December 2018. Of course riding the whole 70km in a day would be a big ride for anyone but the beauty of this track is that you can ride it in sections and in both directions. Over the summer season shuttle buses currently run pick ups between the Thredbo Diggings campground, Lake Crackenback Resort and Thredbo. Once the whole track is finished it is likely that a shuttle service will pick riders up in Jindabyne, Lake Crackenback and Thredbo so you can ride any section of the track and catch a bus back to where you started. Stay tuned for more news on this exciting project over the coming months.